Discussion in 'The Booth' started by stomachlines, Feb 11, 2019. LightSkinYeshua, Sankofa Alwayz, Yaddam Yussein and 6 others dapped this. Max Goonberg, Switch, MikeyC and 2 others dapped this. Bathing Ape, Una Mas, murksiderock and 4 others dapped this. ItsMeButters and shopant dapped this. Sankofa Alwayz, Yaddam Yussein, ElMorenoFeo809 and 3 others dapped this. ItsMeButters and Dolla$ dapped this. Wayans Brehs, Sankofa Alwayz, Yaddam Yussein and 6 others dapped this. 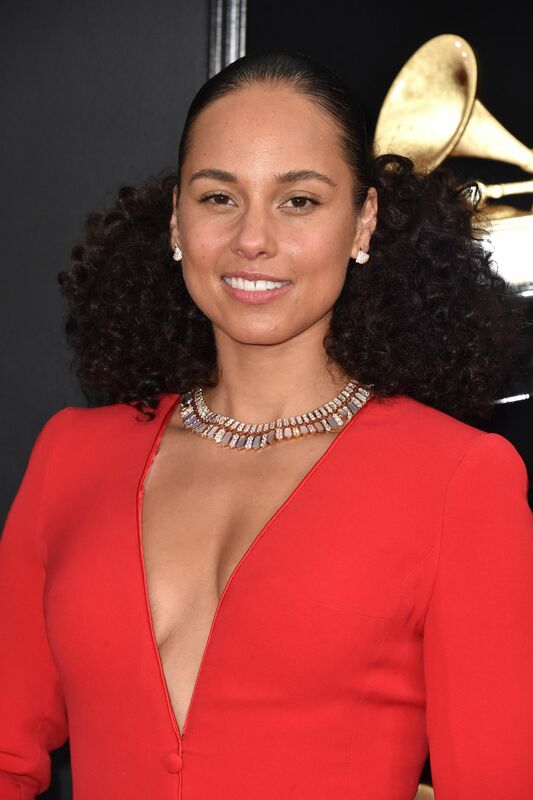 "Alicia keys looking good" is like saying water is wet. Conscious Pilot, Sankofa Alwayz, Yaddam Yussein and 1 other person dapped this.